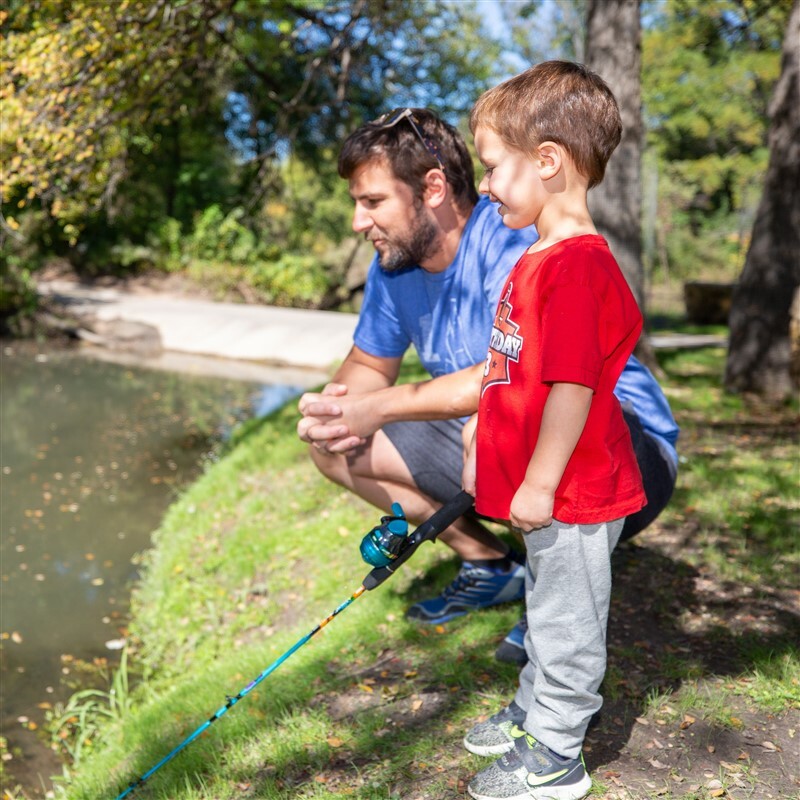 Take your kids fishing at the St. Andrew pond! 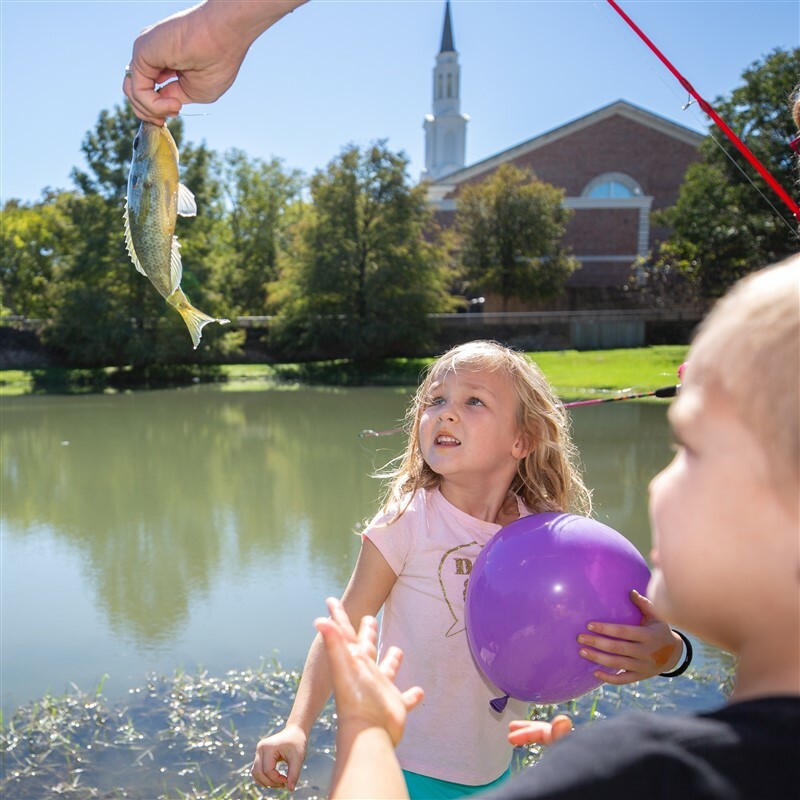 Join us noon to 2 p.m. Sundays for our Fishing Ministry. 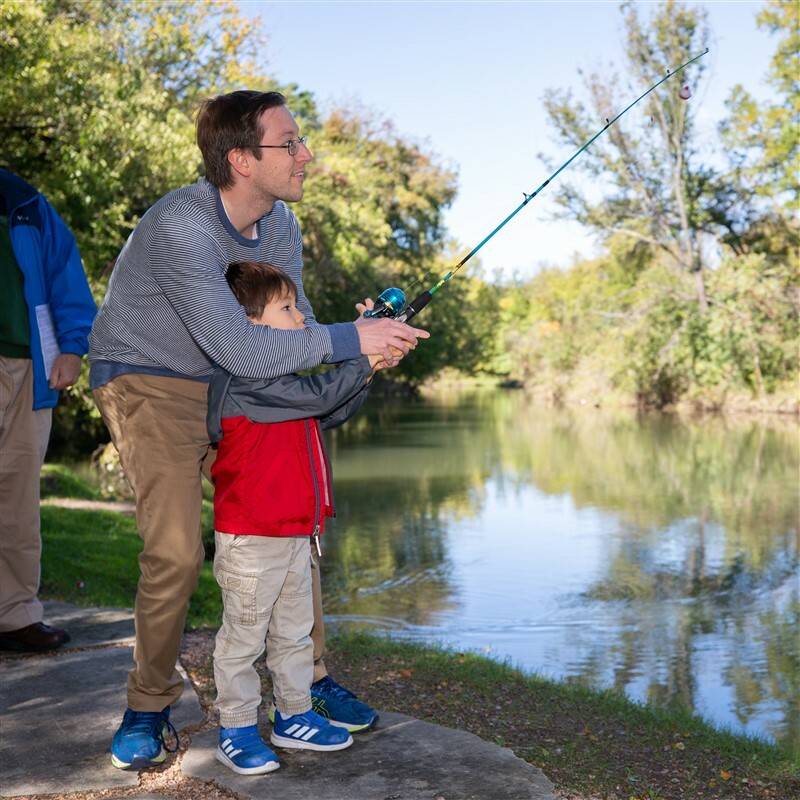 Reel in perch, bass, and catfish. 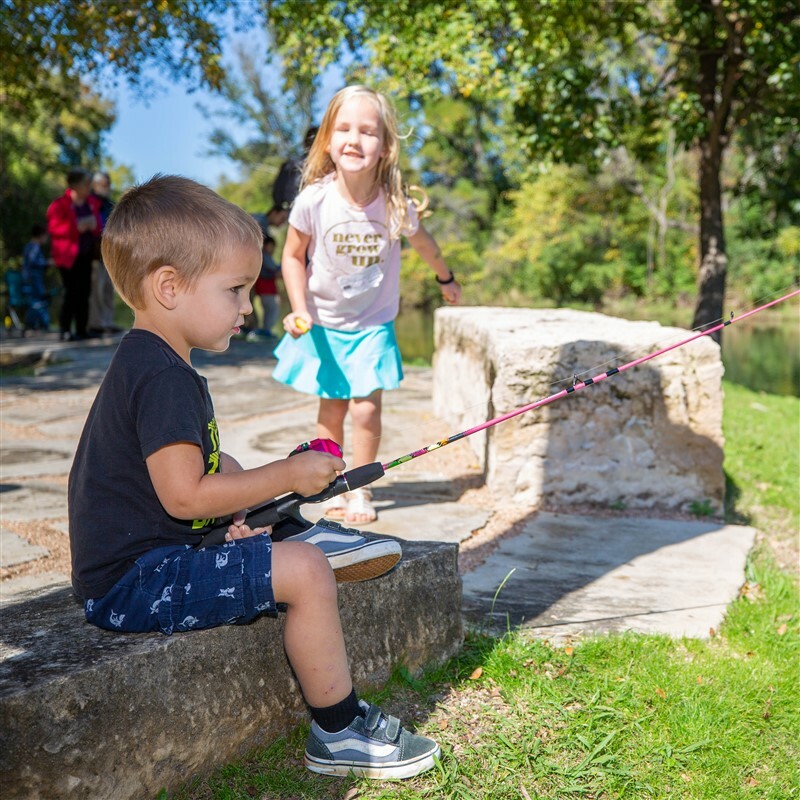 Borrow kids poles for free with parent supervision, while our volunteers provide help and guidance as needed.